Earlier we heard that the new iPhone XS would come with dual SIM card slots in China, the news came from Chinese mobile carrier China Mobile. The carrier also revealed the naming of the three handset, the 5.8 inch OLED iPhone will apparently be called the iPhone XS. The larger 6.5 inch OLED iPhone will launch as the iPhone XS Plus and the 6.1 inch iPhone with the LCD display is rumored to launch as the iPhone XC. All three devices are expected to have a similar design to the iPhone X, with a notch at the top of the display and Apple’s Face ID. 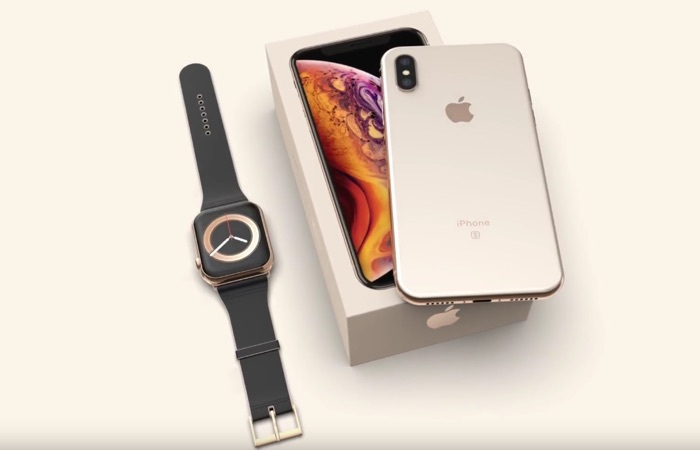 They will be powered by the new Apple A12 processor and will come with iOS 12. Other rumored specifications include a single lens rear camera for the iPhone XC and dual lens rear cameras for the XS models. Apple will announce their new iPhones at a press event this Wednesday the 12th of September.